We tend to think of Johnson & Johnson’s Baby Powder and Shower to Shower products as common and safe household items to be used to prevent dryness and rashes in a variety of applications. However, these common household products contain a dangerous substance known as “Talc” or “Talcum Powder” which have been shown to be associated with the development of ovarian cancer when used regularly near a woman’s pelvic region. Johnson & Johnson was recently ordered to pay $72 million to the family of a woman who died from ovarian cancer after using Johnson & Johnson’s Baby Powder and Shower to Shower products. During the trial, the jury was shown internal company documents which demonstrated that Johnson & Johnson knew about the risk of ovarian cancer since the 1980s but hid this important information from the public and regulatory agencies. After hearing this evidence, the jury ordered Johnson & Johnson to pay $10 million in compensatory damages to the family but, because of the egregious nature of Johnson & Johnson’s conduct, the jury also awarded $62 million in punitive damages to punish Johnson & Johnson and deter it from similar conduct in the future. 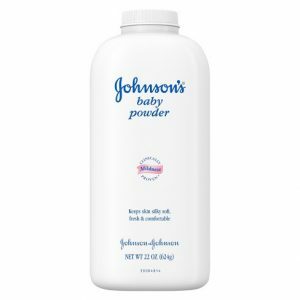 If you or a family member has developed ovarian cancer after prolonged use of talcum-based body powders, such as Johnson & Johnson’s Baby Powder or Shower to Shower products, you may have a valuable legal claim. 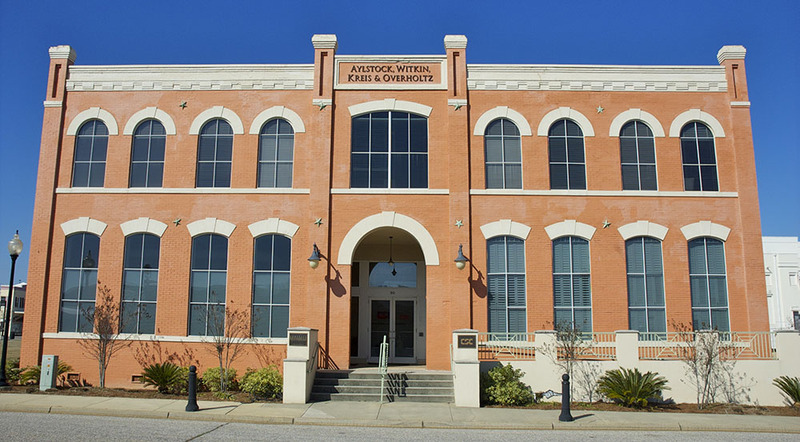 Contact us today to speak with one of our attorneys about this issue.